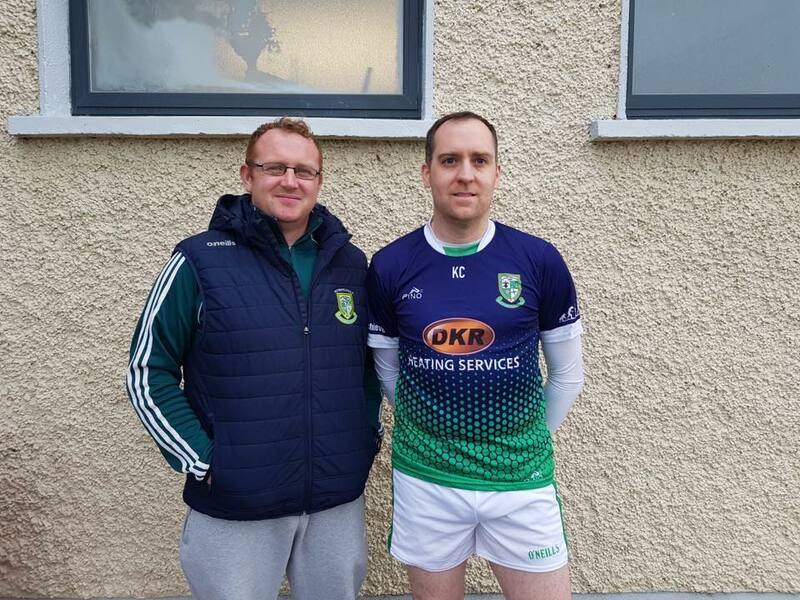 Congratulations to Kevin Corry who has been named Captain of the Senior Hurling team & to Jason Donnelly who has been named as Vice-Captain. 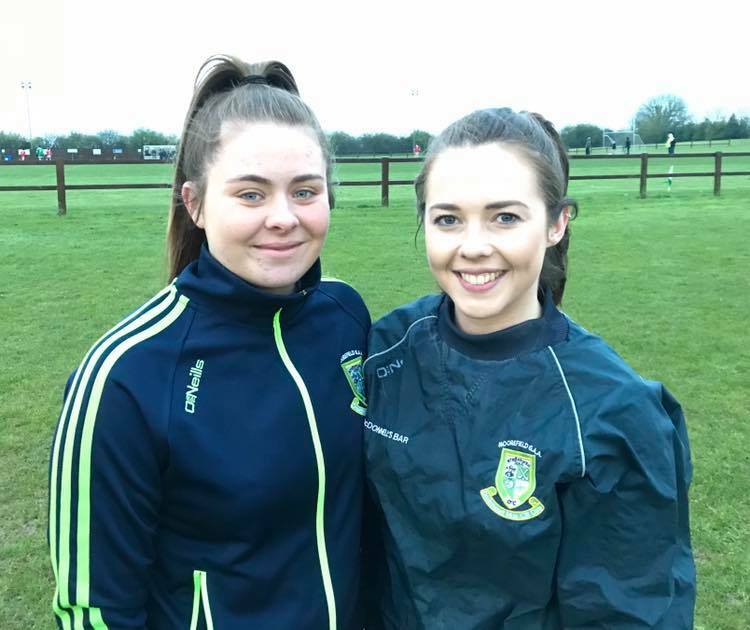 Congratulations to Niamh Doyle who has been named Captain of the Senior Ladies Football team & to Carrie Pedley who has been named as Vice-Captain. 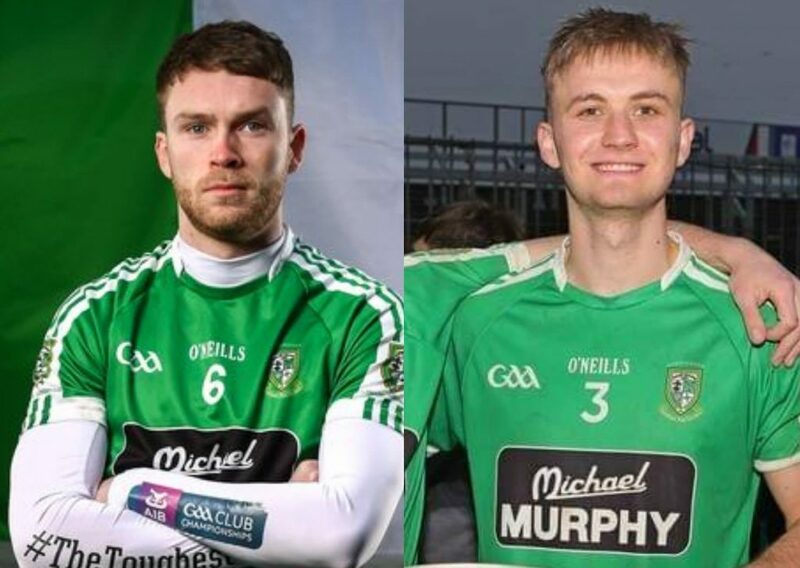 Congratulations to James Murray who has been named Captain of the Senior Football team & to Liam Healy who has been named as Vice-Captain. Best wishes to the captains, vice captains, teams & managements in their 2019 League & Championship campaigns.